Hunt: Showdown, the upcoming multiplayer survival horror game from former Crysis developer Crytek, will be getting a Steam Early Access release. Crytek announced the move via a new IGN First video. I think Early Access for our game is the best thing that could ever happen. We really have to engage the players, man. I’m completely open-minded. I know the designers are open-minded. [We don’t want to] over-promise things. Just tell this is where we are and this is where we’re going to get to. We will be adding more gear, more monsters, more Hunters, more game modes, more traits, crafting, and further map variations throughout Early Access. We want to take the time to make Hunt the game we’ve always wanted to play. Hunt: Showdown hitting Early Access is hardly shocking, given how successful the strategy has been for other recent multiplayer survival titles like PlayerUnknown’s Battlegrounds, Fortnite, and Conan Exiles. Honestly, not doing an Early Access release would be a pretty major mistake. For those who haven’t been keeping up, Hunt: Showdown is a multiplayer horror experience, in which teams compete to hunt down monsters in the swamps of Louisiana. Of course, you can also choose to hunt your fellow players if you don’t care for the competition. Who’s more dangerous? The mindless monstrosities or your scheming fellow hunters? Hunt: Showdown’s mix of PvE and PvP is certainly intriguing. Hunt: Showdown began life as Hunt: Horrors of the Golden Age, a third-person co-op shooter by former Darksiders devs, in which you hunted famous 19th-century monsters. This new version of Hunt is a complete rethink of the concept, by a new team at Crytek. 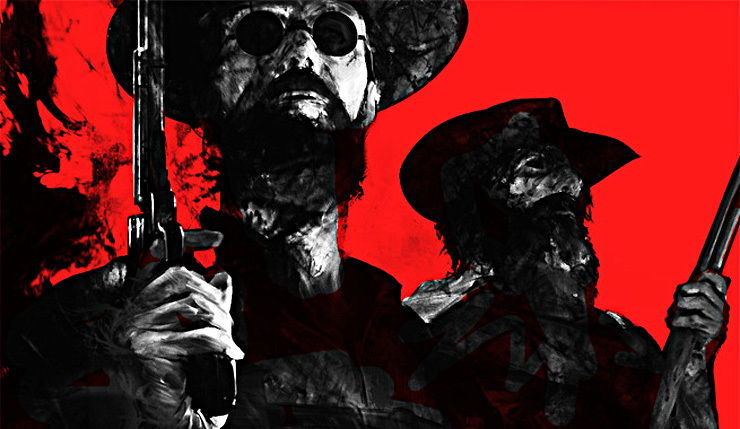 We don’t yet know when the Early Access will be available, but the game does have a new Steam page you can check out where the developers have revealed that Hunt: Showdown should stay in Early Access mode for about a year before the full launch. For more in-game action, check out the new gameplay video below.